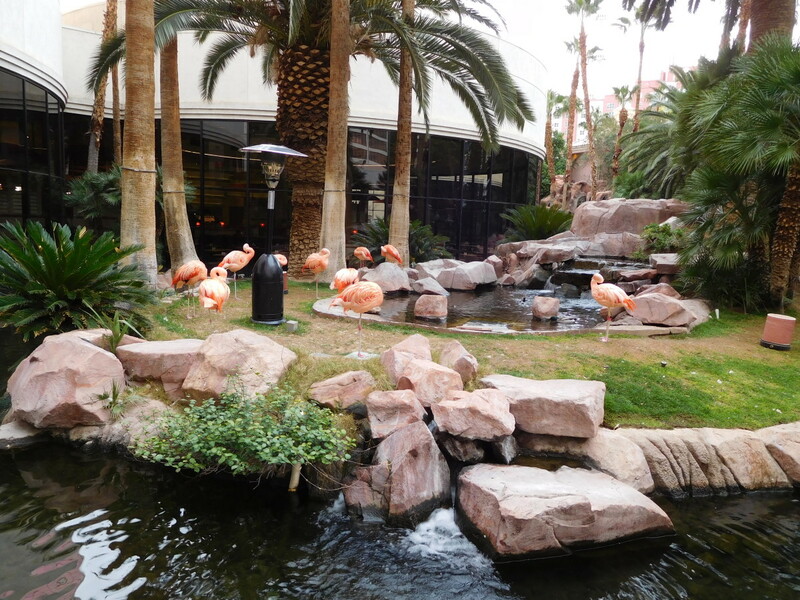 You can do just about everything in Las Vegas short of deep sea fishing! This town has everything. I know when most people think of Las Vegas they think of craps tables and slot jockeys, but there's so much more available than just casinos. You can hike some of the most gorgeous canyons in the world or view one of the world's largest aquariums. You can ride a helicopter to the Grand Canyon or jet ski on Lake Mead. Las Vegas is one of the only places in the world where you can skydive without jumping out of an airplane. 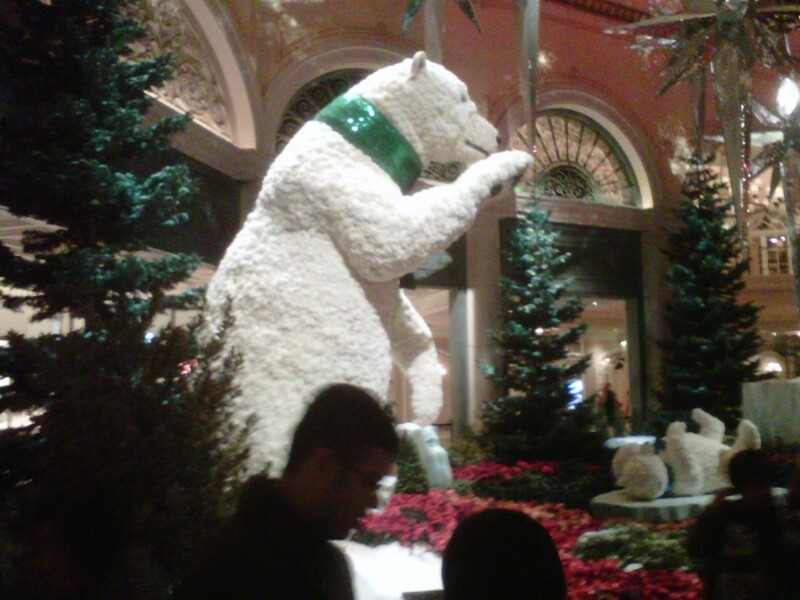 Enjoy my tour and travel tips for Las Vegas. I'll be adding to this frequently, so check back often. The following hotels are not on the main part of the Las Vegas Strip. 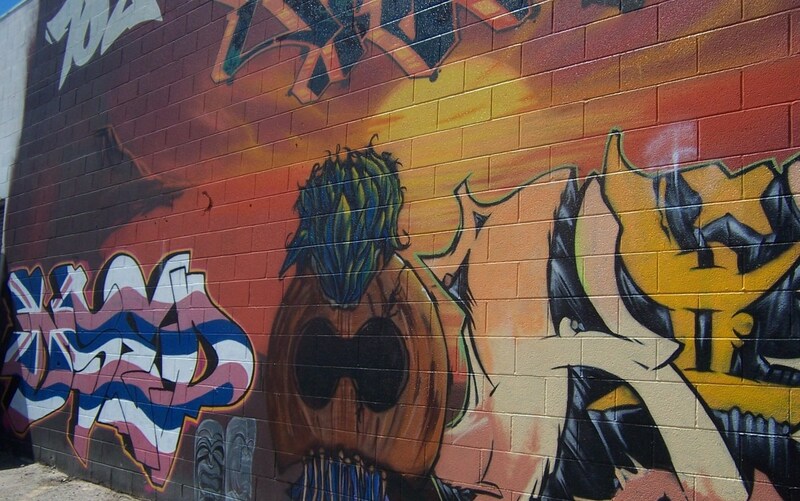 Some are located on Fremont Street, while others are off side streets or located elsewhere in the area. 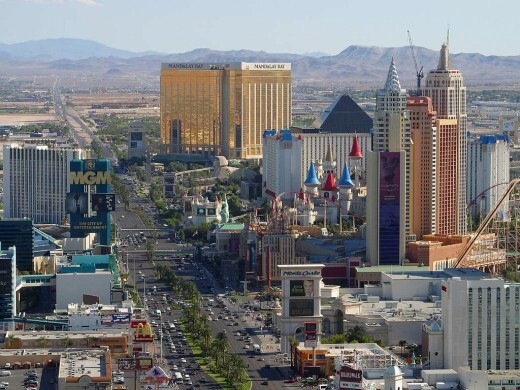 Some, like the Riviera and Stratosphere, are located on Las Vegas Boulevard South ("the Strip"), but are not on what is considered the walking part of the Strip. I should also note that with the recent economic downturn there have been a lot of hotels and casinos closing in Las Vegas, and the ones in the area of Fremont Street in Downtown Las Vegas seem to have been hit the hardest. All of the ones listed after Stratosphere are "downtown hotels" and should be considered endangered, so visit them while you still have the chance. 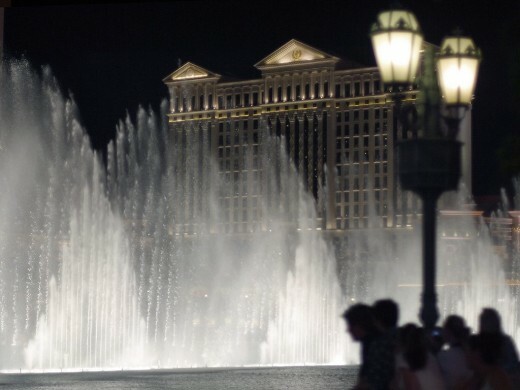 There are probably more shows to see in Las Vegas than just about any other place in the world, with the possible exception being the theater district in New York City. 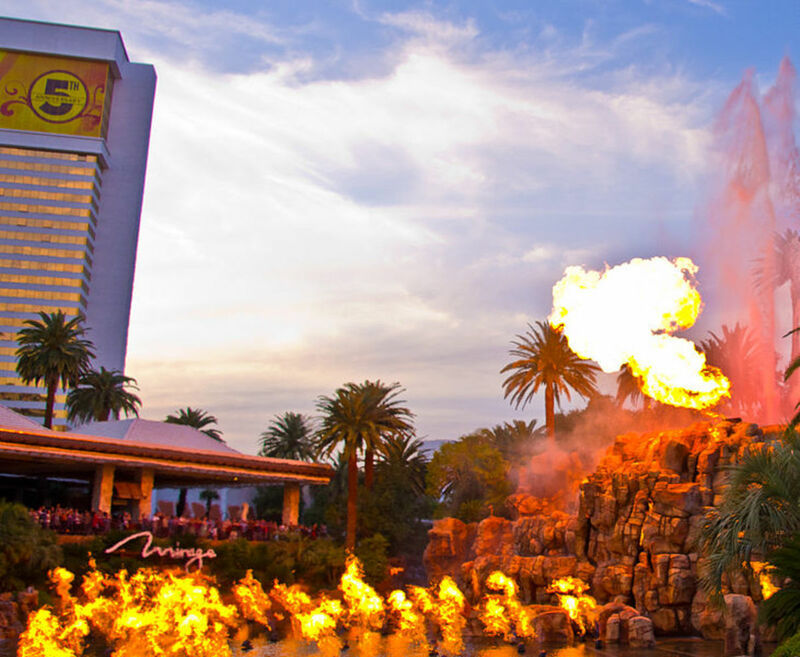 Whether you are looking for something that will make you laugh, cry, or wonder is astonishment, there is a show in Vegas for you.